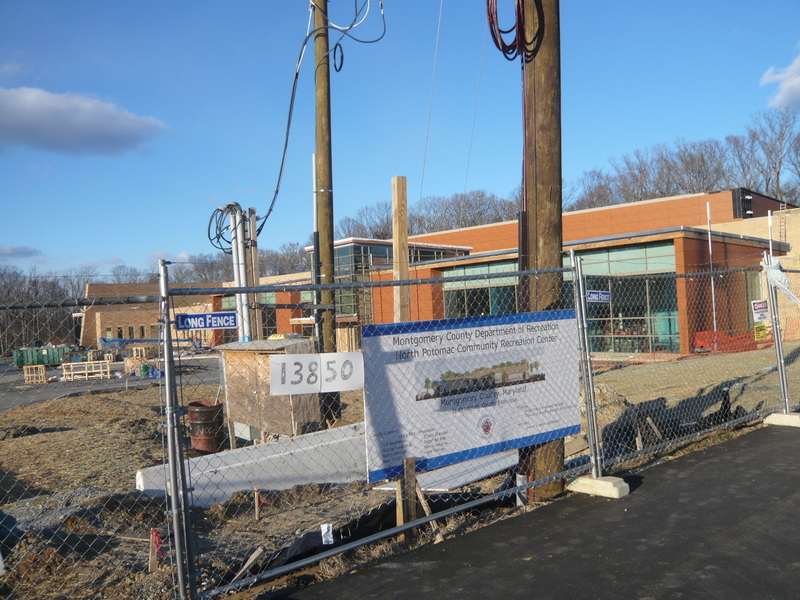 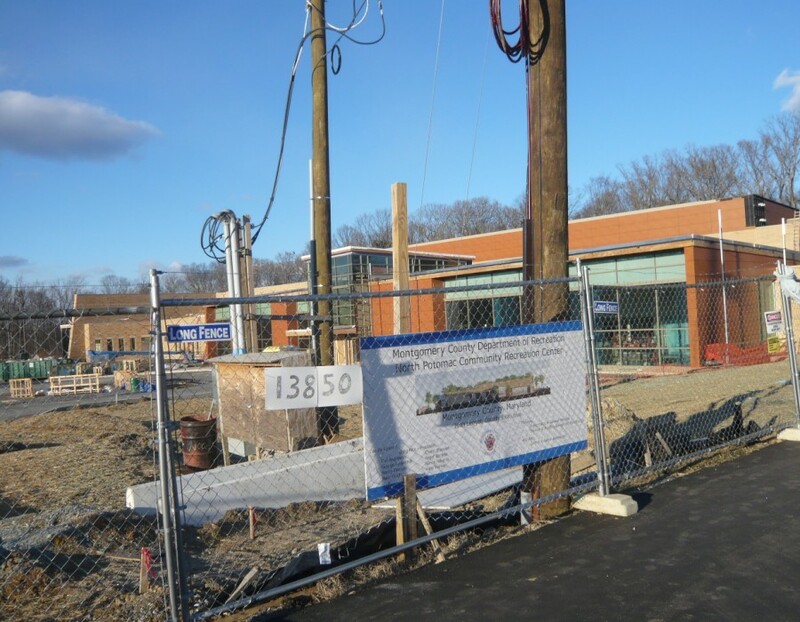 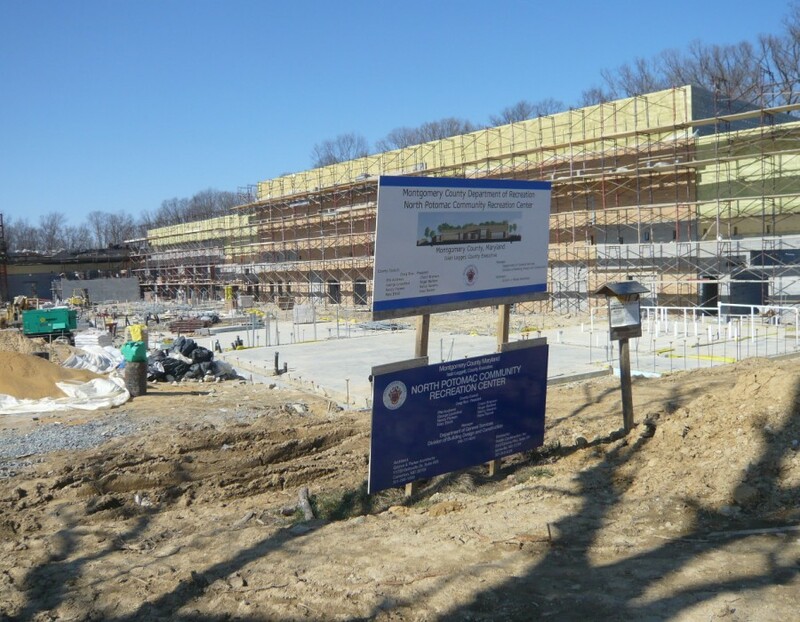 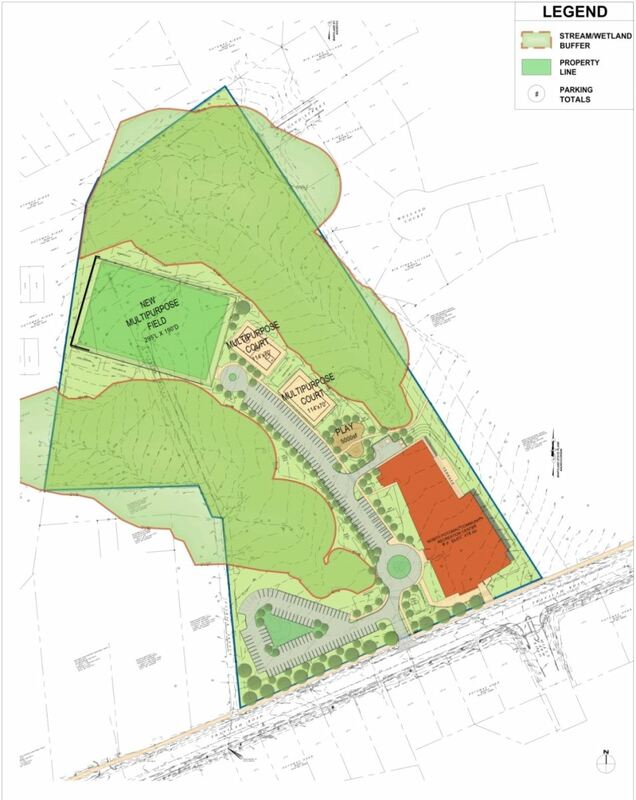 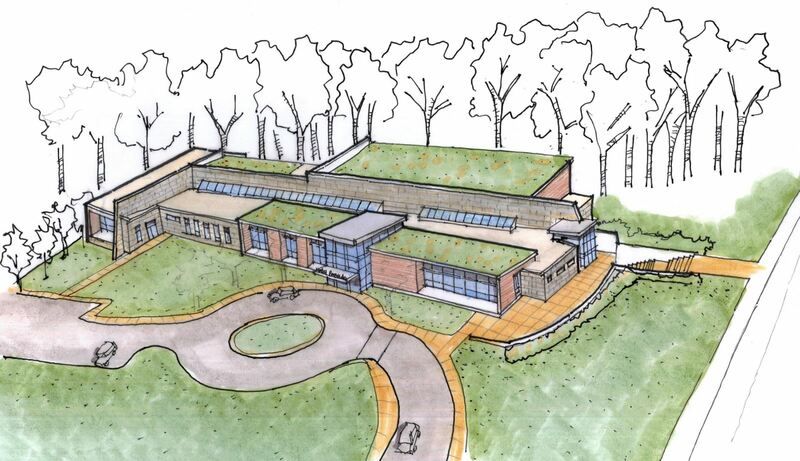 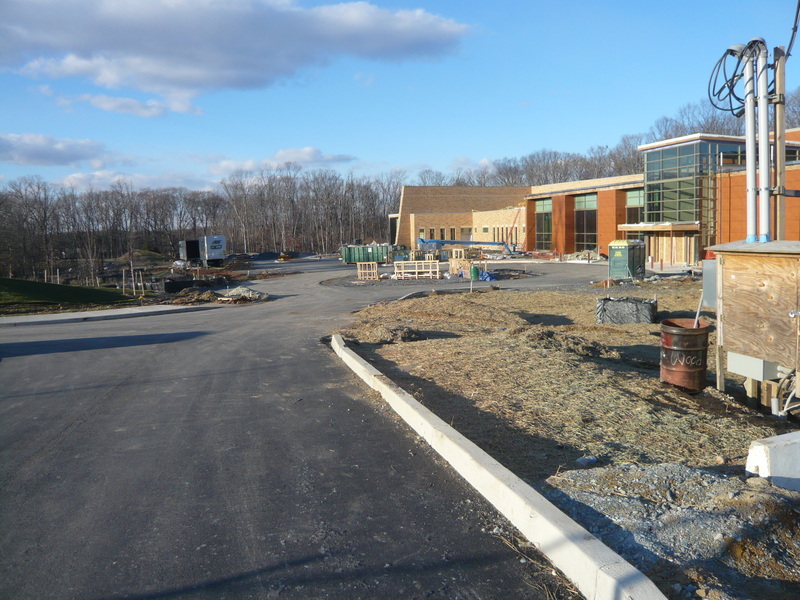 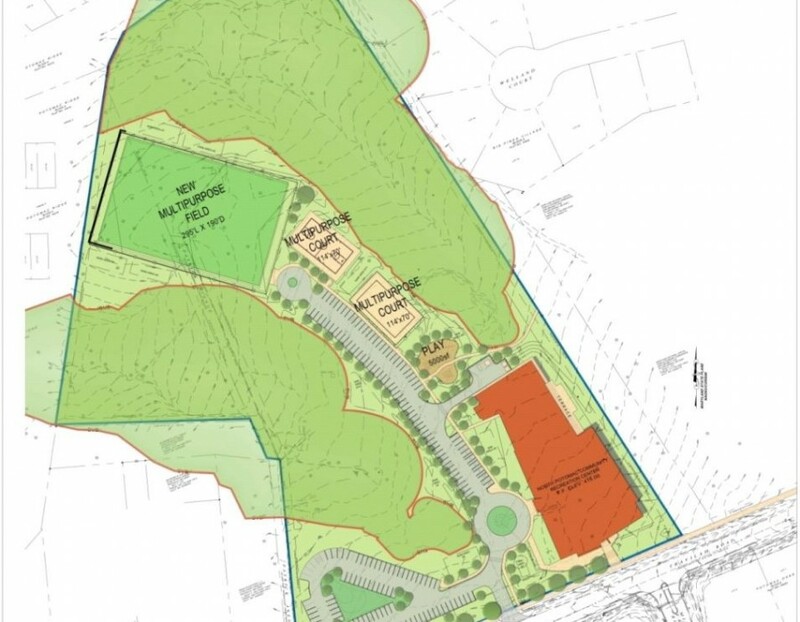 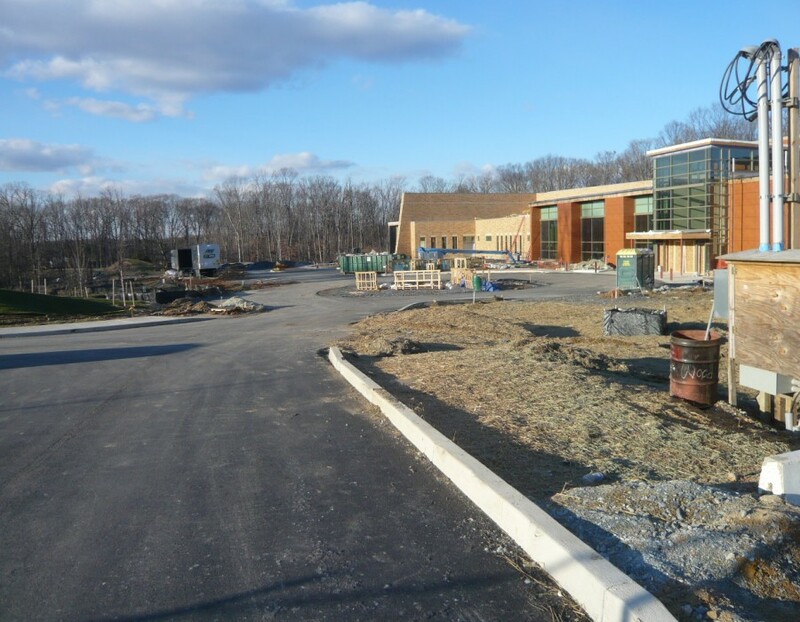 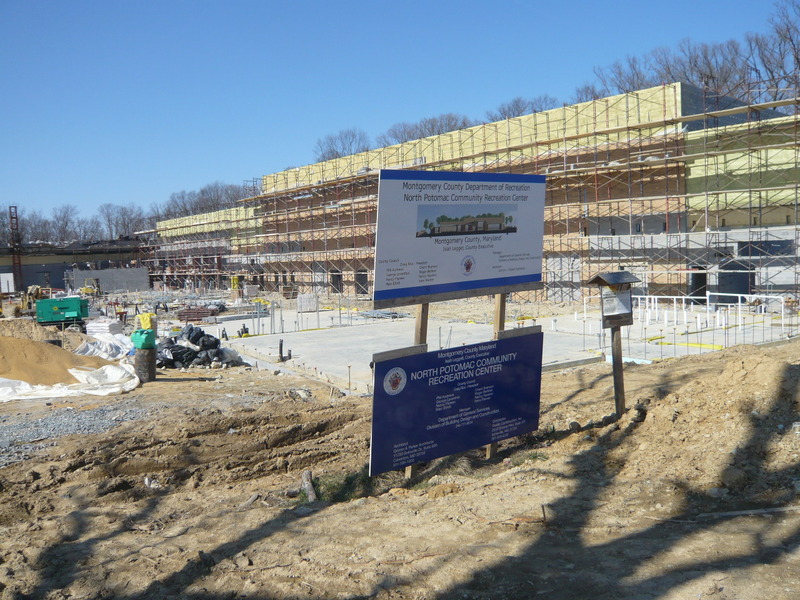 North Potomac Community Recreation Center will provide a 33,000 net square foot community recreation center and associated site of approximately 17 acres. 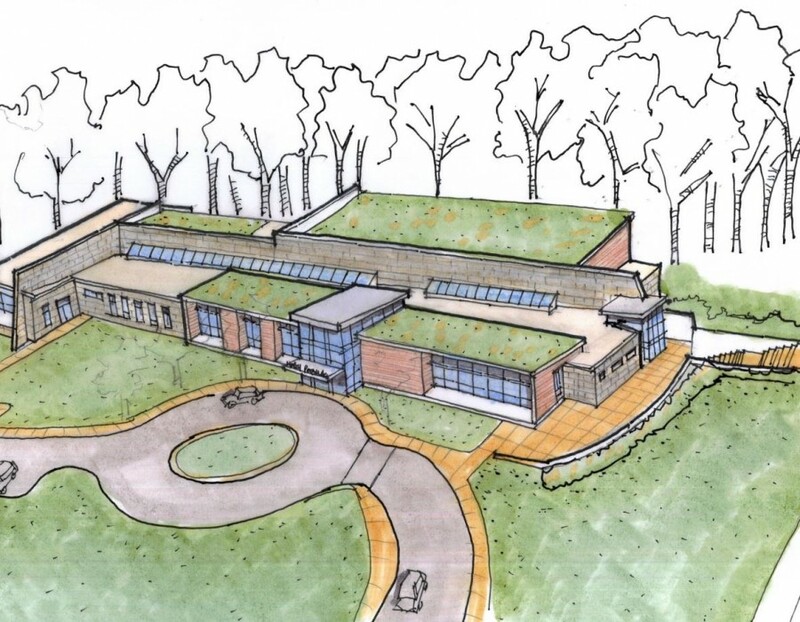 The building will include typical elements such as a gymnasium, exercise room, social hall, kitchen, senior/community lounge, arts/kiln room, game room, vending space, conference room, offices, lobby, rest rooms, and storage space. 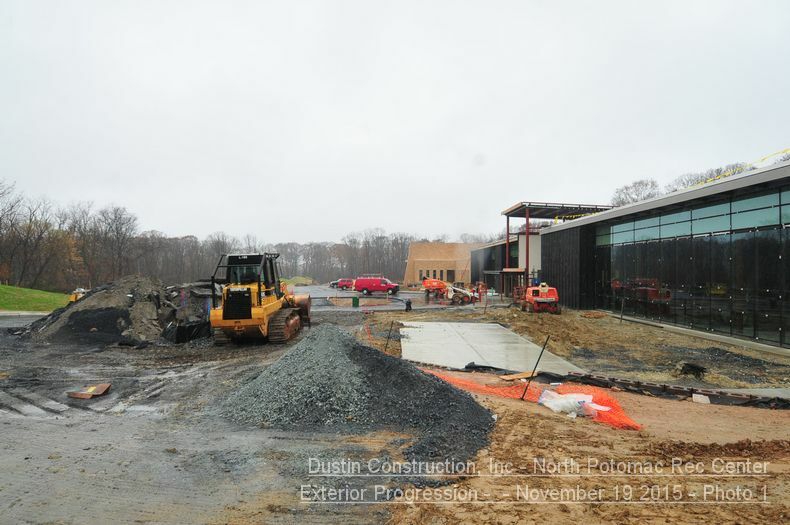 Construction is currently 76% complete: Currently working on Curtainwall, Ceiling Grid, Retaining Walls, Painting, landscaping work, regrade site to final elevations, and work on interior/exterior glazing requirements.